You might put the most beautiful cabinets, technologically advanced appliances and high-end finishes in your kitchen, but if you screw up with the layout, the rest doesn’t matter. 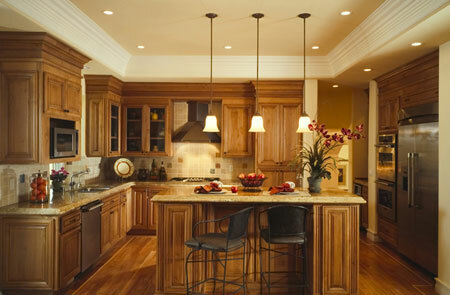 Here’s how to plan the best kitchen layout for your needs and fit your space. 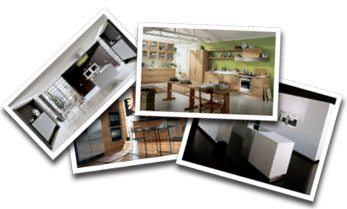 When planning your kitchen, it’s important to give careful consideration to how you will use the space.